First things first: If your television is like mine, you’ve probably seen a series of advertisements from DirecTV, taunting consumers to switch sides. All contain wording that blasts cable for offering digital pictures on some, but not all, channels. It’s a potent jab, because it’s true — at least until the simulcast surge is complete, and all channels are available digitally. Yet there’s a part missing from DirecTV’s message, and it’s the part that is your ammo, marketers, when this particular jab is aimed at you. In order for anyone to offer an all-digital package to Consumer Jane, it is necessary that every single one of Consumer Jane’s analog display devices — which, in reality, are probably most of her TVs — gets outfitted with some kind of box. Maybe it’s not the crushing retort you wanted, but it nonetheless matters. When your cousin Gary starts blasting you about how much better the dish guys are than you because they have digital on all channels, remind him that he can’t use the remotes that came with the TVs in his kitchen, bedroom, basement and living room because he has to use the remote that came from his satellite provider. You, on the other hand, are outfitted to offer a suite of channels that are precisely as digital as Consumer Jane needs. Say she has an HDTV set in her living room and three analog TVs scattered throughout the house. She probably doesn’t need a digital box on the other three TVs. On those, she can plug the wire right into the back of the TV, and watch as normal. The dish guys can’t do that. Every (analog) TV needs a box. Enough said. And now, a quick fast-forward to next year’s CTAM Summit, with a topic that shows all the markings of being A Big Deal within that timeframe. It’s a fairly safe prediction: By next summer, a swell of activity will be pushing toward two-way, digital cable ready devices, sold at retail. Don’t panic, marketers: The acronym won’t hit the mainstream, but its fruits will. What are they, you ask? Well, recall how openly cranked you’ve all been, about the “one-way” digital TVs that are in the market now — and how ravenously you’ve asked for “two-way” TVs? In short, they’re developing plush devices that can run cable-delivered services, including the guide, anything on demand and anything that can be “fetched” over the two-way portion of the cable plant. There’s another bit of context that fits here. It is OCAP, or the OpenCable Applications Platform. The desire to leapfrog to “two-way” devices began the instant the “one-way” devices hit the market. However, as one involved technologist noted last week, it’s a bit short-sighted to only know these devices as “two-way,” because that moniker doesn’t answer this question: Two-way to what? By now it’s pretty clear that those broadband pipes — cable and telco flavors — can be used for services that are wholly unaffiliated with said pipe’s owners. So far, it’s been voice services like Vonage Holdings Corp., AT&T’s CallVantage and Verizon Communications Inc.’s VoiceWing, to name just a few. Order it, get a box, plug it into a cable or digital subscriber line modem, attach the phone and start calling. Cable people increasingly call these “over-the-top” services, meaning they ride on top of the broadband bus, but they don’t require any business or technology affiliations with the underlying broadband network. Over-the-top video observers use puffed-up words, like “disintermediate,” to characterize the risk. The dictionary definition of “disintermediate” is “to do away with the middleman.” In that sense, “disintermediation” (besides being a seven-syllable doozy of a word) is a decidedly bad thing for a cable operator. And now this, from the Department of the Obvious: Voice services don’t need much bandwidth. Video services do. Put another way, this stuff rides on top of the broadband bus, and has tons of luggage. Plus, “over-the-top” video is barreling over broadband pipes with increasing thrust: So far, some 20 different entities are busily developing both hardware and software-based methods for sending video, undetected, over broadband. 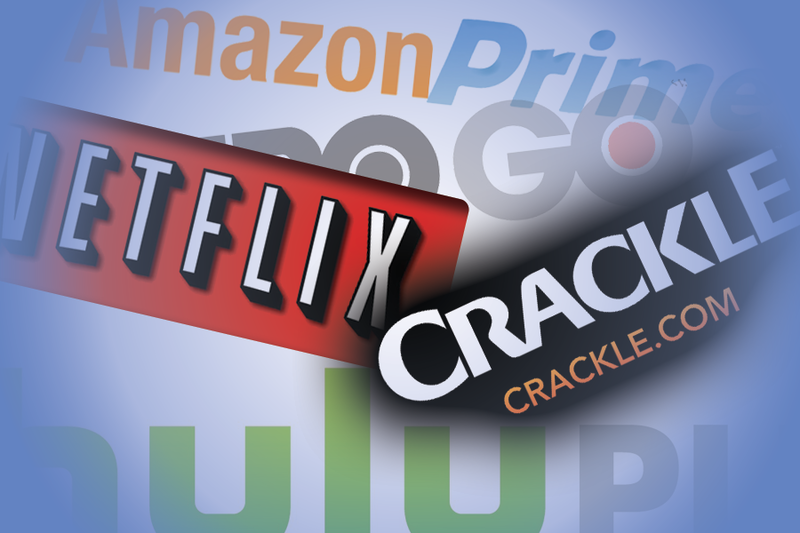 Among them: CinemaNow, Netflix, Sony Corp., Akimbo, Microsoft Corp., and the TV Anytime Forum. This translation aims to clarify the different groupings of parasitic video contenders. Along the way, we’ll delve into how these new services cross-link with other technological developments. If you were to tap one of your broadband data engineers on the shoulder and ask what portion of your broadband pipe is being used to lug video bits, the answer might startle you. It’s nearly half. 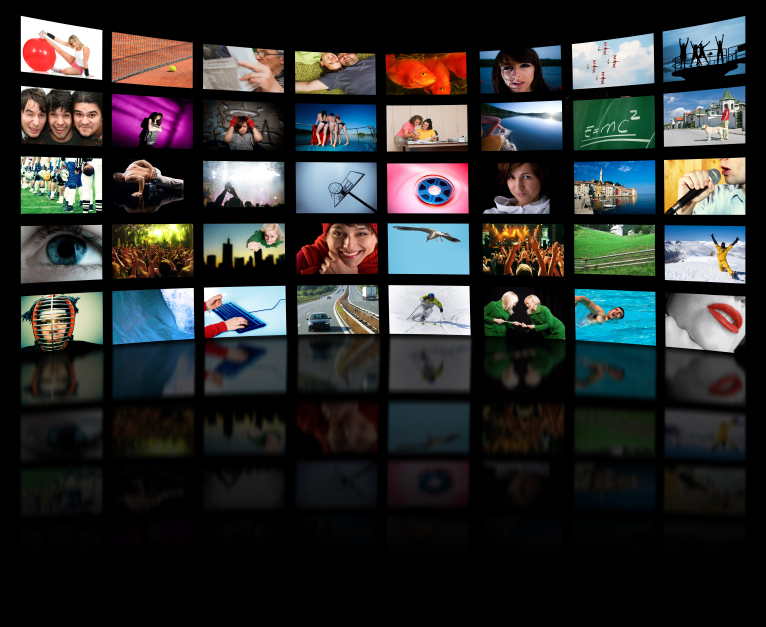 Whether illegal movie downloads, or video clips from a “legitimate” Web site (like clicking to watch the news), something like 45% of all broadband traffic is video bits. Right now, those video bits are coming from less than 10% of broadband customers. That’s what worries broadband engineers, who tend to think about scale. As over-the-top video services get more mainstream, their potential to gobble up available broadband capacity is a real challenge. There are a couple of ways to get over-the-top video. Companies like Akimbo, Sling Media and others will sell you a box (ranging from $200-$500, so far). The box acts as a bridge between a PC and a TV. Most also charge a monthly subscription fee, ranging from $10 to $40 per month. Other approaches use a souped up personal computer — in the lingo, a “media-center PC.” So far, about 6 million video-equipped PCs swung through retail doors and into homes. Each one planted makes room for companies like CinemaNow, Movielink, Netflix, Orb Networks, and a long list of others, to offer a software module for playing their titles. In both hardware and software-based approaches, the term “place shifting” tends to pop up. Like time shifting, now a common way of describing what a digital video recorder does, place shifting lets you plug into your stored video from wherever you have a broadband connection. You’re on a business trip in Tokyo, and can’t get to sleep, so you plug into broadband and pull up a few fresh episodes of The Dog Whisperer to help pass the time. Over-the-top video has two legs. One is bandwidth. The other is storage. With full credit to Liberty Global Inc. chief technical officer Tony Werner, who dazzled participants at last week’s C-COR IP Summit in Barcelona, we are all blinkered if we can’t at least try to imagine a future in which storage, and bandwidth, are free — or nearly free. Storage techniques will continue to flourish, from a consumer perspective, over the next decade. They carry impressively nerdy names, like “perpendicular magnetic recording.” When fully baked, say, in 2010, they’ll take the form of a gizmo that can store 60 Terabytes of information, on a device the size of a cell phone. Using Werner’s math, 60 Terabytes means that if you live until you’re 75 and watch two hours of TV a day, you could store everything you’ve ever seen — and still have room left over. To further put this in context: The amount of storage in your MP3 player would’ve cost you about a half a billion dollars, if you’d purchased it in the mid-1950s. Storage may not go all the way to free, but it’s certainly heading toward more and affordable. The good news is, the people who own and operate broadband pipes — particularly those of the cable variety — are equipped to be clever about how much bandwidth is allocated to broadband services, including video. They’re also able to apply “quality-of-service” (QoS) mechanisms to make sure all “affiliated” video streams are delivered without glitches. In the end, it will come down to consumers, and whether they think they’re getting their money’s worth. That means it comes down to how good the content is. So far, it’s mostly documentaries. Anything more, delivered legitimately, will necessarily drag in the worlds of digital rights management and copy protection.